1. Is there a timetable at Jot to integrate PayFlow Pro? I'm not sure if you are referring to the integration with PayFlow Pro with JotForm. If so, unfortunately the integration with PayFlow Pro is currently not supported with JotForm. However, if you want to receive any payments through your JotForms, you may consider adding other payment tools available. If you are referring to something else, please provide us with more information so that we can guide you in the right direction. 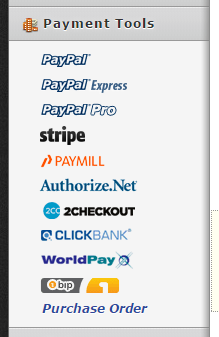 Just to clarify, it appears (from the Payment Tools window) thatJot support s the Authorize.Net Payment Gateway. For people like us who already have a merchant account or have our own provider, there is a Authorize.net Payment Gateway Only plan. 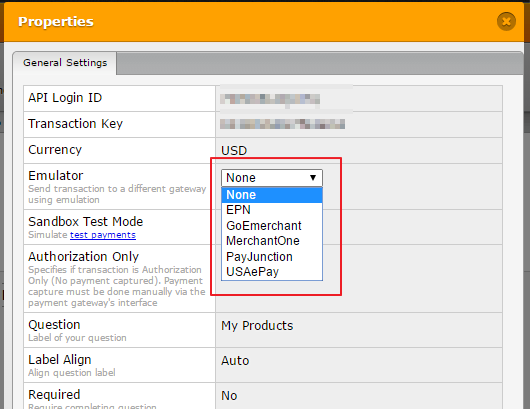 Does Jot support the Authorize.net Payment Gateway Only option?...or, are they both the same thing as far as Jot is concerned? I believe that you are referring to the other gateways that can send your payment through Authorize.Net. Currently there are 5 other gateways along with Authorize.Ne can be used with Authorize.Net integration that can be chosen from the Authorize.Net payment field.